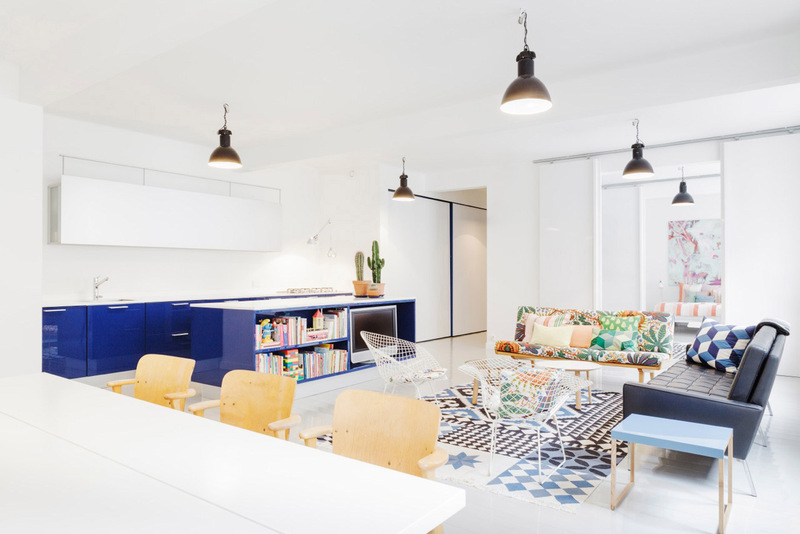 This apartment in Barcelona, Spain has been transformed from a dark warehouse building into a stylish loft. 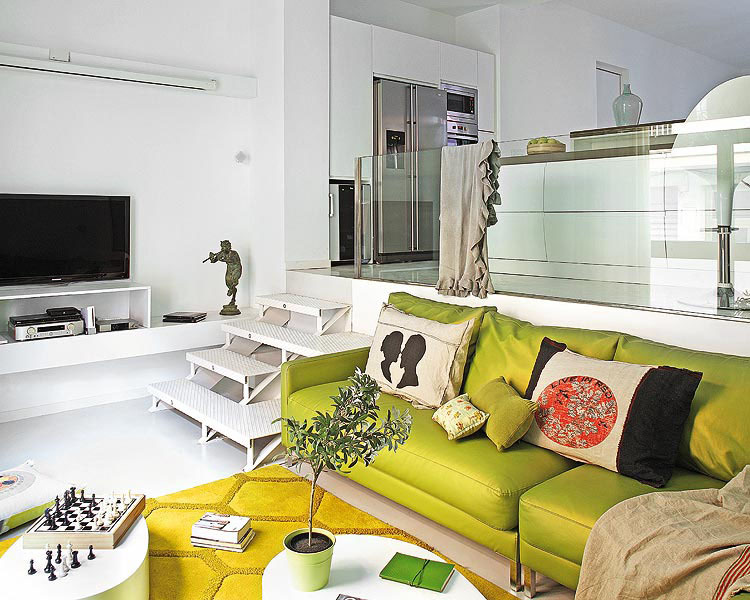 Created by Recdi8 Design Studio, the interior design is very avant-garde and in tune with its space. 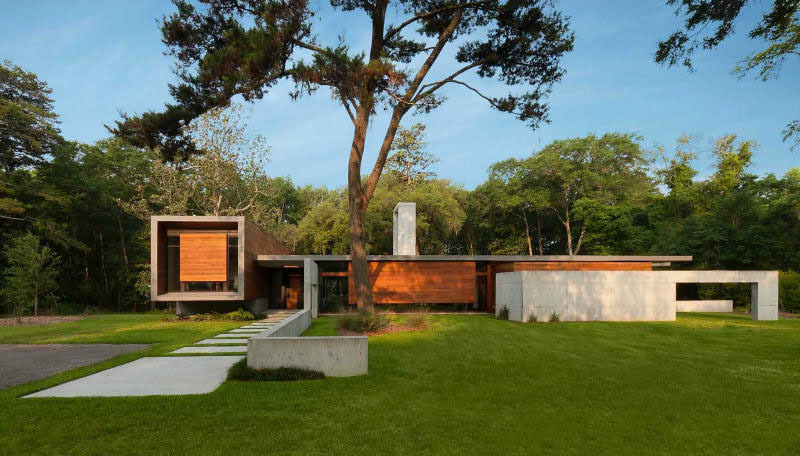 Check out this really cool modern dream home by SBCH Architects. 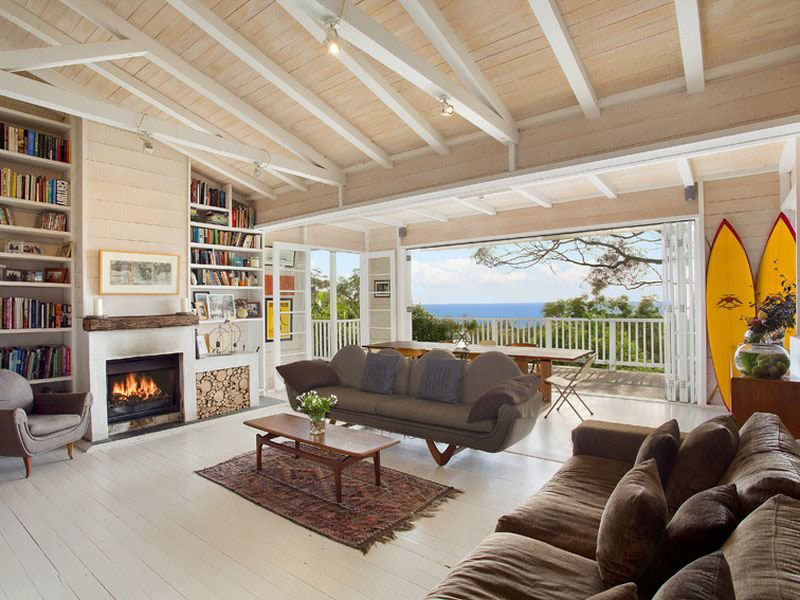 The architectural style has a midcentury feel to it. 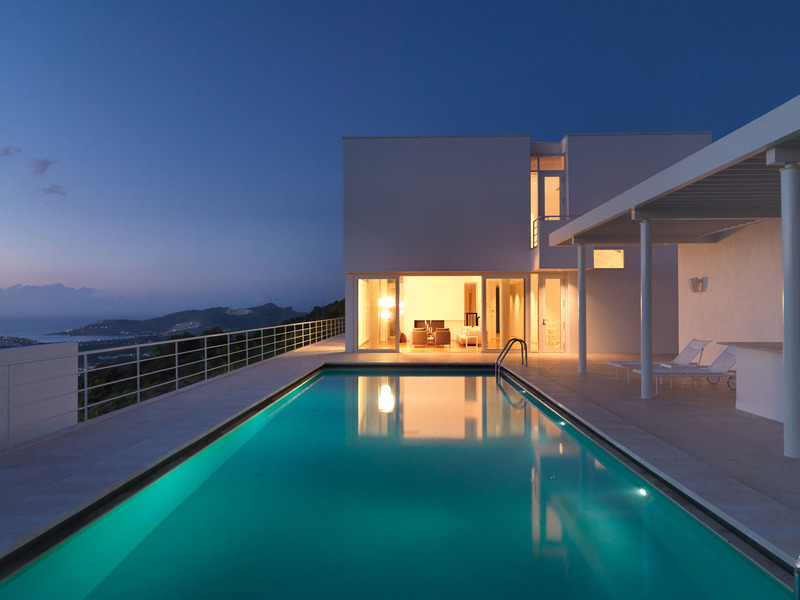 The house is constructed with glass, steel, stone and timber with sophisticated interior design. 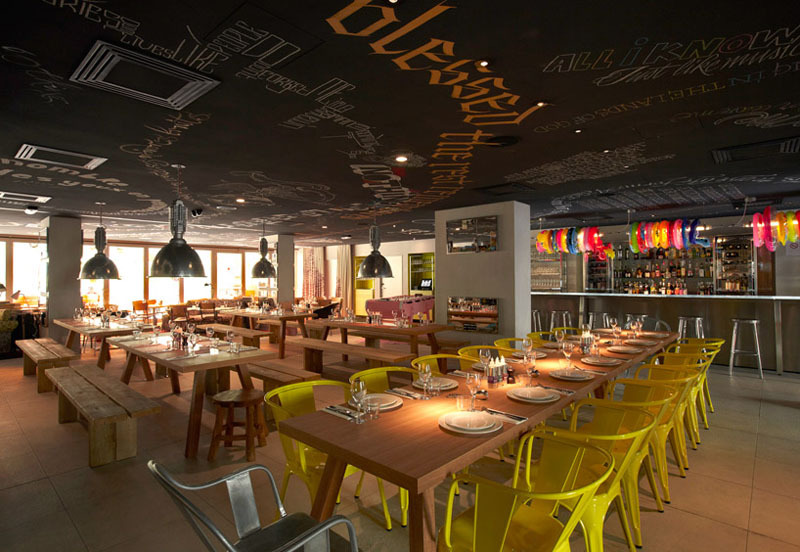 The eclectic interior design of MAMA Shelter Hotel in Marseille, France by Philippe Starck lets you experience art and furniture in a relaxed setting. The contemporary Mediterranean style reflects the urban artistic vibe of the district. This versatile small structure designed by Blue Forest can be installed as a tree house, a backyard dwelling or used as hotel units. 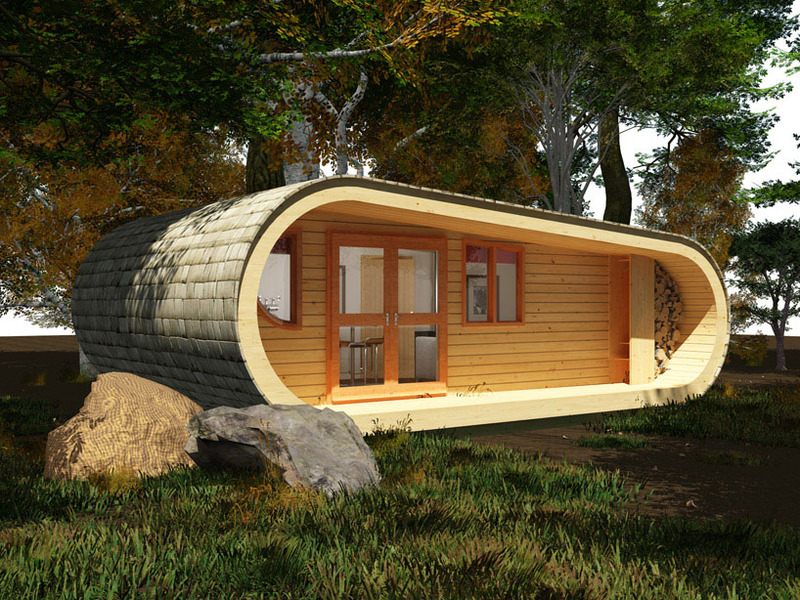 The 4 bed retreat features sustainable construction materials and can be assembled in days. The elegant simplicity of this private apartment created by Finnish designer Linda Bergroth reflects the best in Scandinavian interior design. 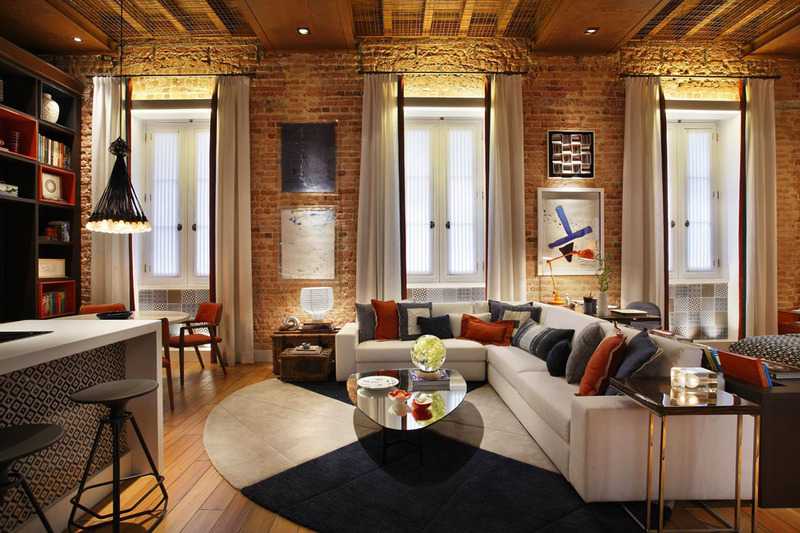 Brazilian designer Luiz Fernando Grabowsky created this cozy loft for the Casa Cor exhibition in Rio de Janeiro. Industrial style elements such as high ceilings with exposed brick walls and wood floors are balanced by a warm colour scheme and whimsical decor which provide the apartment with a cozy atmosphere.